The Indian Institutes of Technology are autonomous public institutes of higher education, located in India. They are governed by the Institutes of Technology Act, 1961 which has declared them as institutions of national importance and lays down their powers, duties, and framework for governance etc. 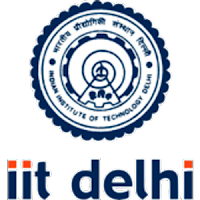 Applicants who have completed Degree / Diploma or equivalent from a recognized Institute for IIT Recruitment 2019. 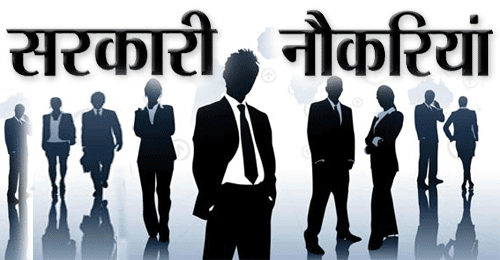 Eligible & Interested candidates can Download Notification From Official website page at www.iitd.ac.in IIT Recruitment 2019.